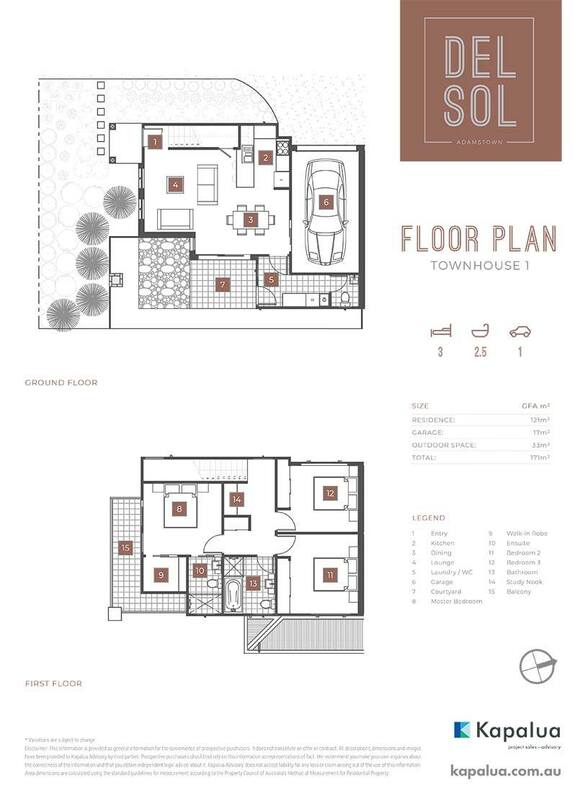 Del Sol is an exclusive development of just four premium townhouses. 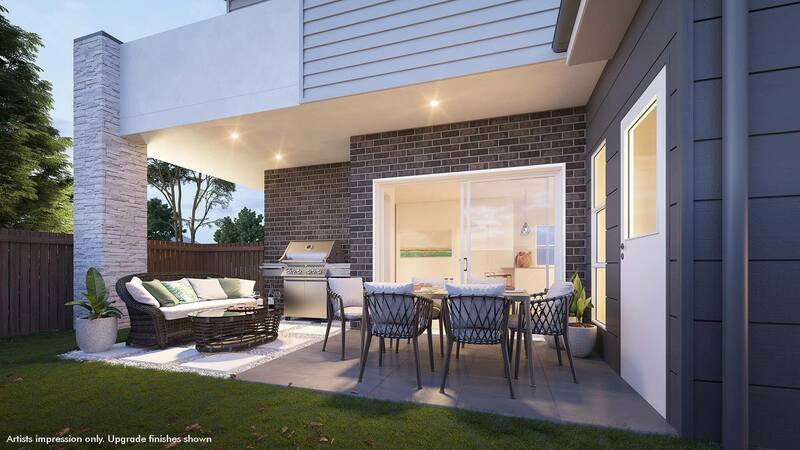 Located in the ever popular suburb of Adamstown in a quiet leafy street, Del Sol is sure to offer the very best of both worlds with the convenience of city living and natural beauty literally at your door. 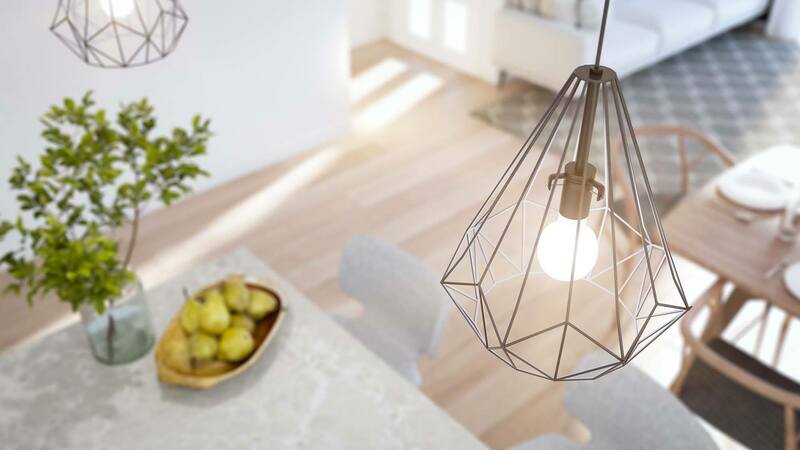 Conveniently located just minutes to Westfield Shopping Centre, popular schools and Newcastle’s famous beaches, you’ll also enjoy tranquil Blackbutt Reserve plus the fabulous Fernleigh Track just metres away. 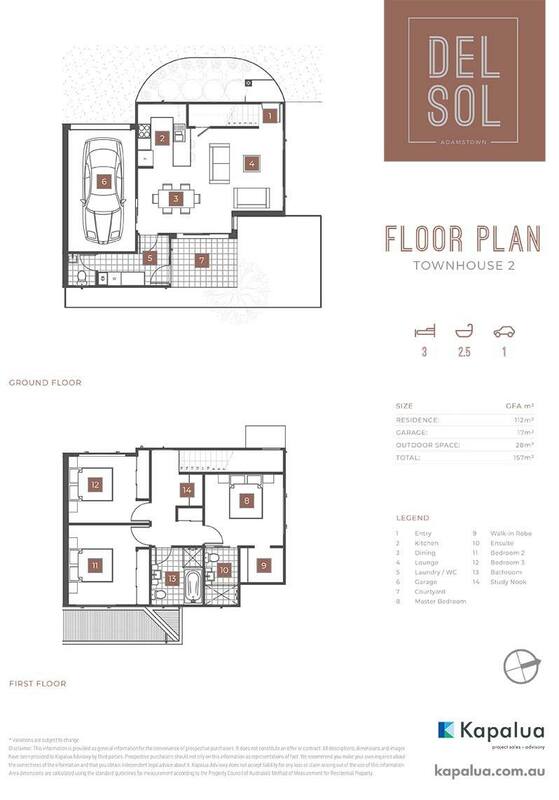 Choose from a range of unique designs with a variety of floor plans to best suit your lifestyle and needs. 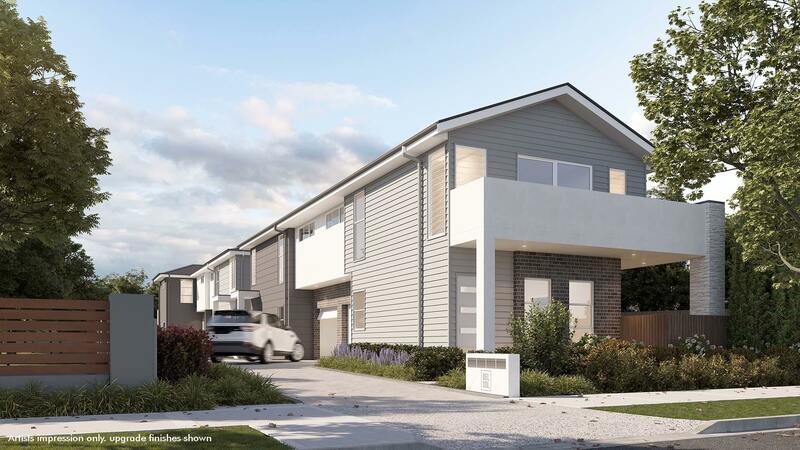 Del Sol in Adamstown will feature just four boutique 3 bedroom, 2.5 bathroom townhouses all with single auto garages, private fenced courtyards and sunlit alfresco entertaining areas. 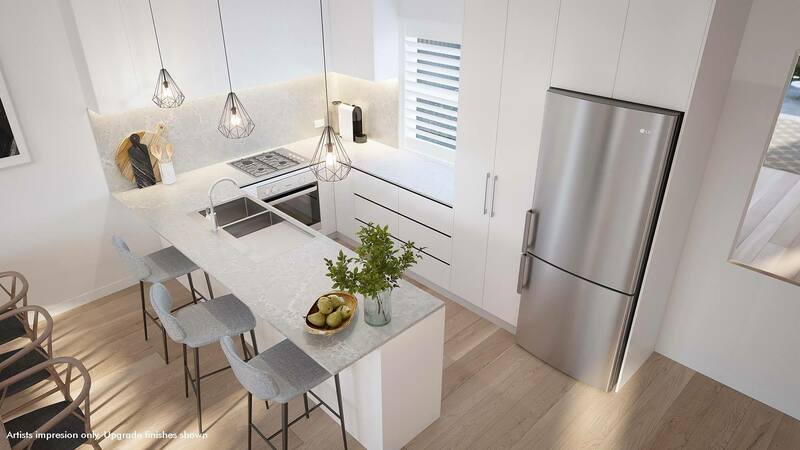 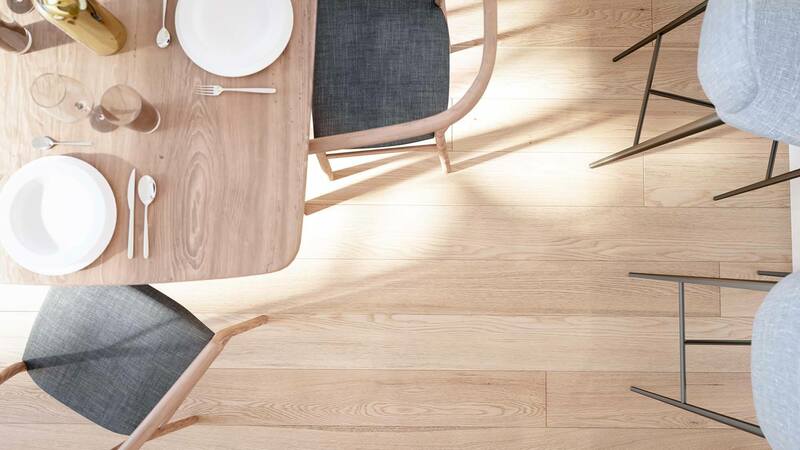 Thoughtfully designed with light-filled living spaces designed to maximise light and space, these stunning new townhouses will be fully equipped with state-of-the-art amenities. Don’t miss your chance to call Del Sol home. 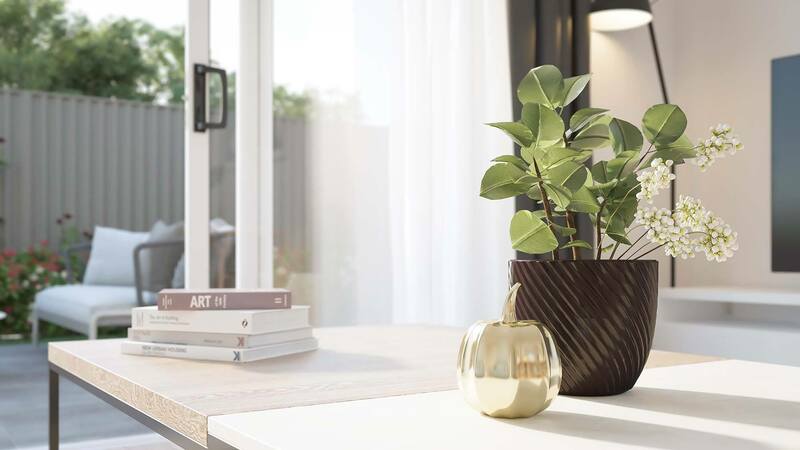 Register your interest with our Sales Team now. 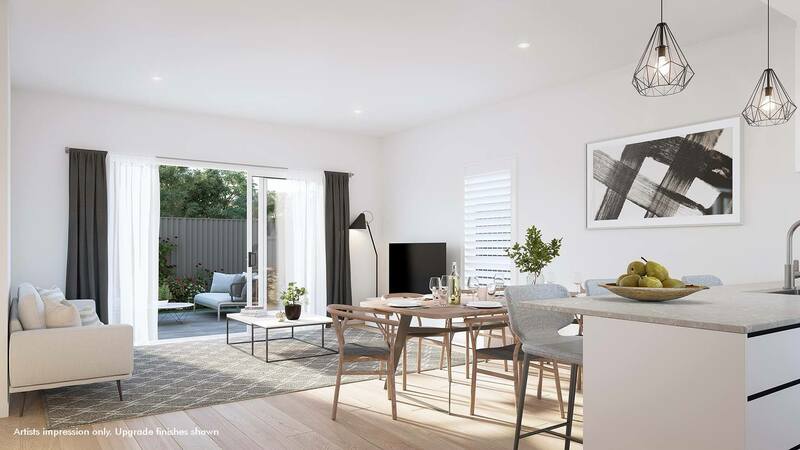 Located in the ever popular suburb of Adamstown in a quiet leafy street, Del Sol offers the very best of both worlds with the convenience of both city living and natural beauty literally at your door. 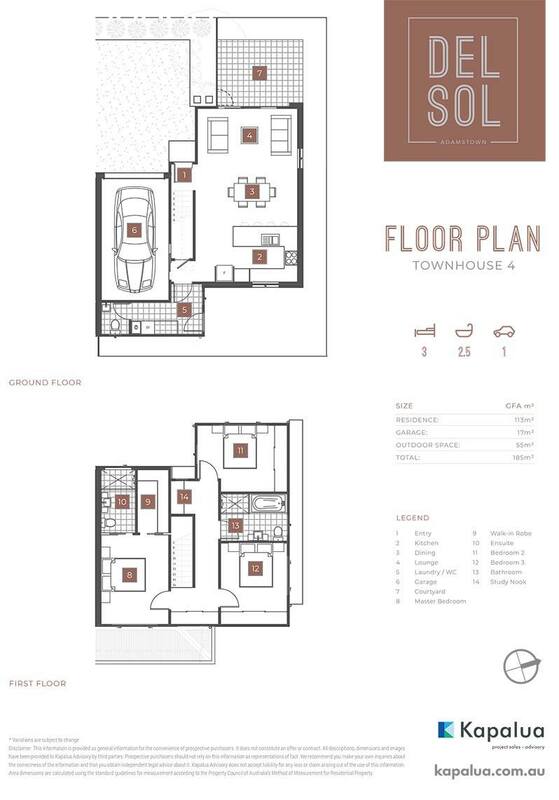 This architect designed development of just four premium townhouses offer a range of unique floorplans to best suit your lifestyle and needs.